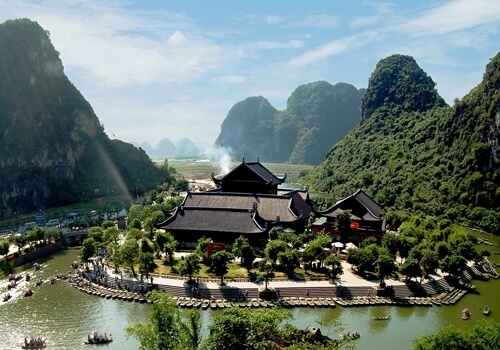 Hoa Binh is a northwestern mountainous district of Vietnam, which is located about 73 km from Ha Noi capital and borders Ha Noi capital, Son La, Phu Tho, Ninh Binh, Thanh Hoa province. Hoa Binh has 1 city called Hoa Binh city and 10 districts with 6 ethnicities as Vietnamese, Dao, Thai, Muong… They usually live along the lake and valley, so it creates a beautiful and fabulous picture of Hoa Binh. 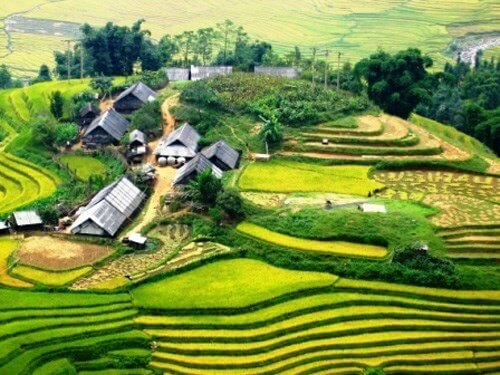 With humid subtropical climate and and many strange highlands, Hoa Binh has typical climate of Viet Nam mountainous area and diverse traiditional sights. 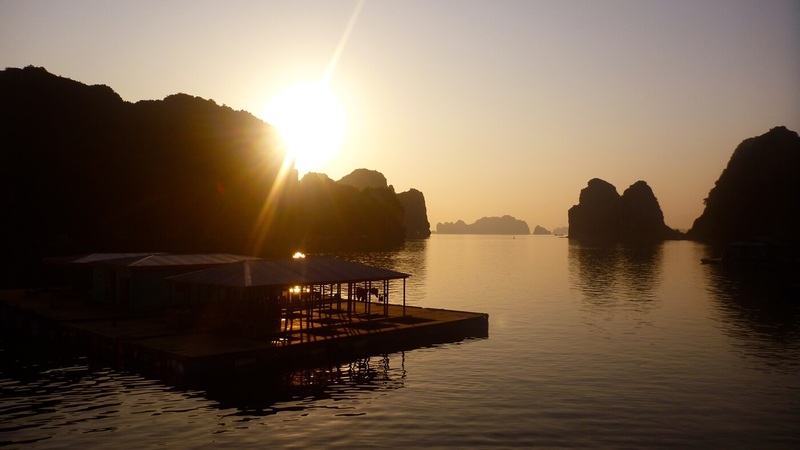 The best period to view the mystery and captivating beauty of Hoa Binh is between January and February. In these period of time, all mountains in Hoa Binh are covered with cherry blossom and plum blossom hiding among the moist fog. 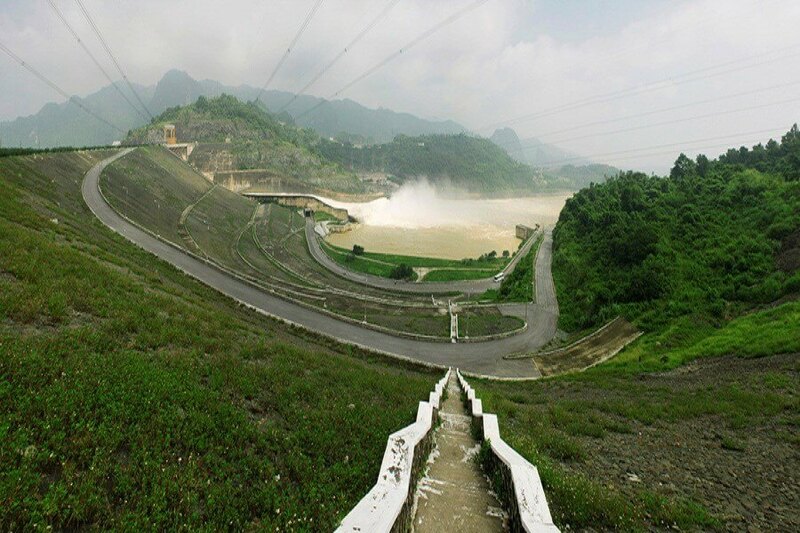 Hoa Binh is also famous with one of the largest hydroelectric dam in Viet Nam, which provides electric power for everywhere in the North of Viet Nam. Conclusion, natural condition and historical culture have created potential tourist attractions. If you want to explore the beauty of mountains area, let’s come Hoa Binh and enjoy the peace and miracle in here. 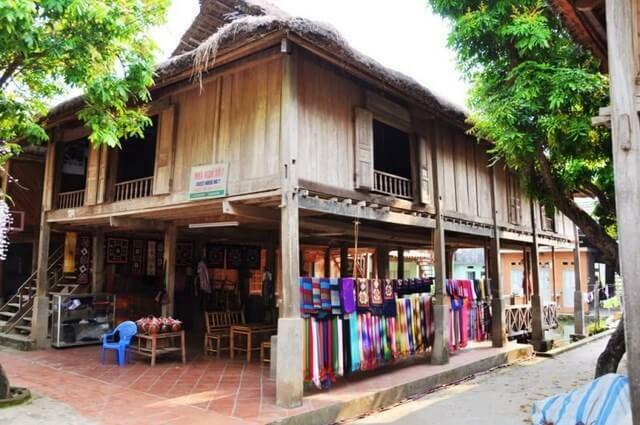 Lac Village is located in Mai Chau district, which is far about 150 kilometers from Ha Noi. It is fabulous place for people to go picnic in short time. Tourists can easily take the car follow the National Highway No 6 to come Lac Village and see it from this highway because it is situated in Mai Chau Valley. At this view, Lac Village looks like a huge green yard with lake, main circuitous road, paddy fields and Ma River. Lac Village has peaceful, relaxing and quiet atmosphere with green space of mountains. 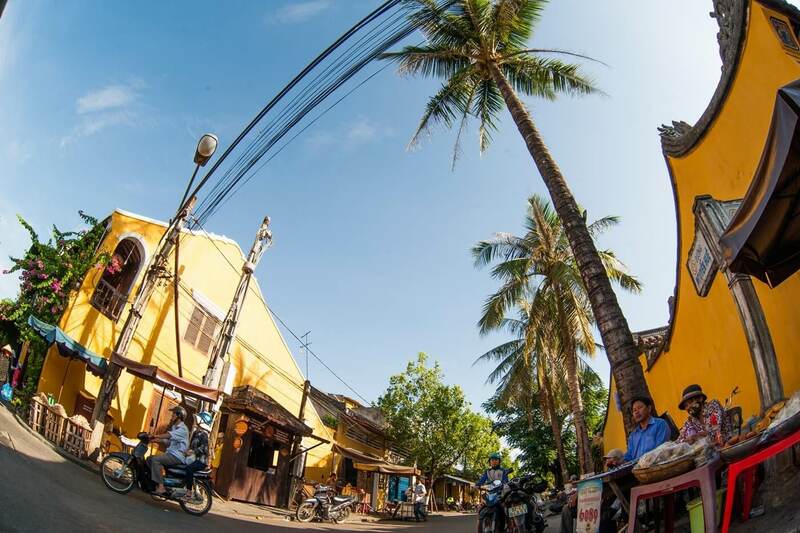 Lac Village is over 700 years old, so it has cultural history with the contribution of Thai and Muong cultural identities. The ethnic people are very hospitable and kind, especially, the Thai woman is very beautiful and charming. Tourists can stay at the most house in Lac Village is called “San” house and enjoy traditional food likes “Can” wine, sticky rice… its very delicious, cheap and tasted Northwestern mountains flavor; in addition, tourists can walk along the main road to view this beautiful village or drive bycicle. At the night, there are traditional dance called “Xoe” dance or “Sap” dance, and the tourists can be invited to join in with local people. If you are stressful with your busy job, let’s come here and enjoy the peaceful and free atmosphere! 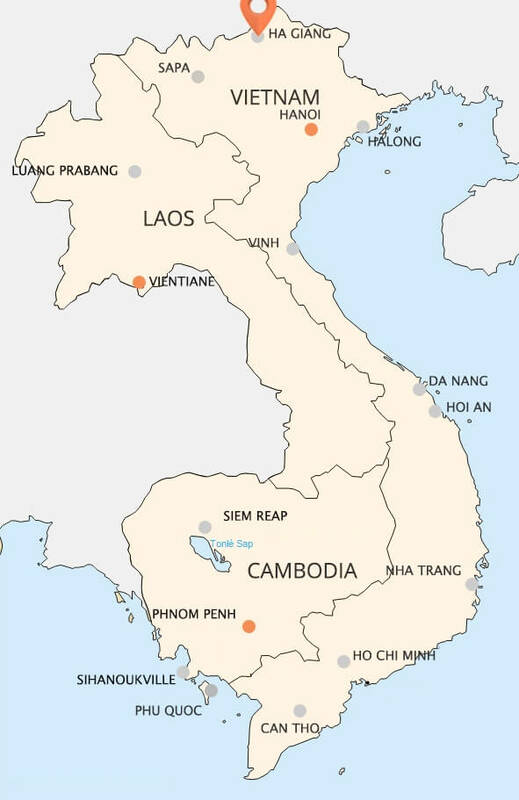 Hoa Binh hydroelectric plant, the largest hydroelectric plant in Viet Nam and South East Asia before the Son La hydroelectric plant was built, located in Hoa Binh lake, is far about 80km from Ha Noi capital. It was built with the help of Soviet Union in 1979 and started running in 1994. 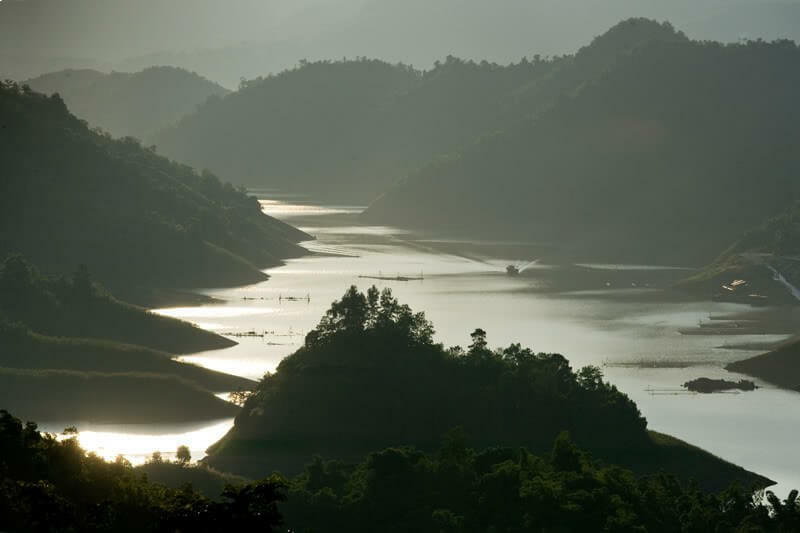 Besides the function of providing electricity for human’s life, Hoa Binh hydroelectric plant shows the journey to conquer the nature and becomes an exciting destination for visitors. Tourists, who come here, can visit the factory, the area keeping the letter which contains the dedication of all people, who built this factory, send to the future. Afterthat, the tourists will go to thememorial sacrificed people to build Hoa Binh hydroelectric plant. It also plays an important part in providing waters for agricultural productions. In dry season, it flushs waters to the paddy fields in Northern Delta. It regulates water levels and push away saltwater to estuaries. For many years, Hoa Binh hydroelectric plant is still an important building of Vietnam. Muong’s Culture Museum, opened in 2007, located in a limestone valley in Hoa Binh city. This museum is the first private museum conserving Muong’s cultural identities in Viet Nam, which has precious tradition. This museum is devided into 2 regions: The Reappearance and The Display. The Reappearance has 4 kinds of traditional house of Muong people, which were arranged by the society classes: “Au” house, “Lang” house, “Nooc” house, “Noc Troi” house. In fact, this region is a village of Old Muong people, the owner of this museum repaired it. The Display is place to display more 3000 antiquities of Muong people’s life, which contains cultural, historical and economic traditions as: Copper Drum, Old Books, Labor tools… In the area there are exhibited art space called Muong Studio. This artspace is like a miniature museum to exchange, compose and organize exhibitions for artists inside and outside the country. This area’s library contains more than 5000 titles of genres, becomes one of attractive places for tourists. All over the museum is look like a small Muong social, so it attracts the attention of many Vietnam ese tourists and foreign tourists.